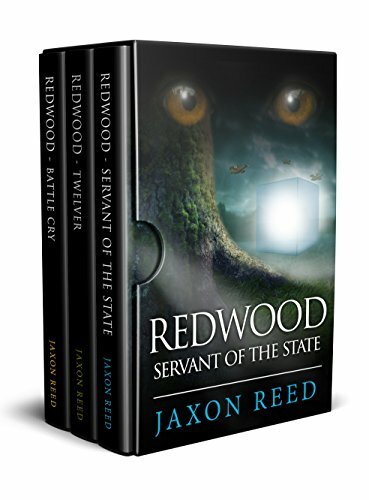 I’m happy to announce The Redwood Trilogy Box Set is released. This science fiction bundle features all three Redwood books at a bargain price. 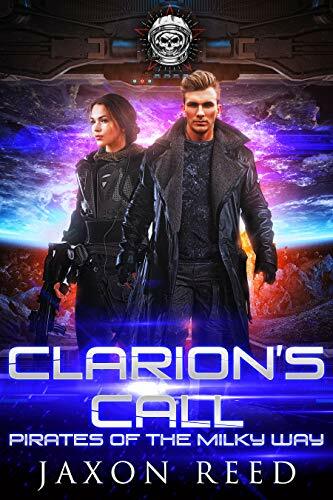 As always, you can also read the entire thing (several hundred pages) free through Kindle Unlimited. 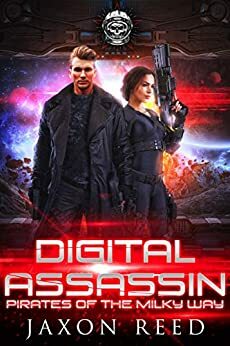 This entry was posted in Books and tagged Jaxon Reed Redwood Trilogy, science fiction box set, science fiction bundle, The Redwood Trilogy, The Redwood Trilogy Box Set. Bookmark the permalink.